Team Pearl Lanka inviting you to experience the greatest travelling adventure in your life by visiting the “Pearl of Indian ocean” the Island calling Sri Lanka. Holding history over 2500 years and breath taking scenarios will give you the feeling of a paradise. Not to forget the people live in this “tear drop shaped” island are friendly and highly famous around the world for their hospitality, you will feel homely in there with the islanders. Explore pristine golden and white sandy beaches spread for miles, wild life, waterfalls, undisturbed last rain forest in the island, native’s fore fathering kings built ancient building structures, statues, water tanks, castles, world’s finest tea in hill country. Also if you are looking for an adventurous holiday or honeymoon destination, then you can fulfil your wishes by visiting Sri Lanka which we call our home. 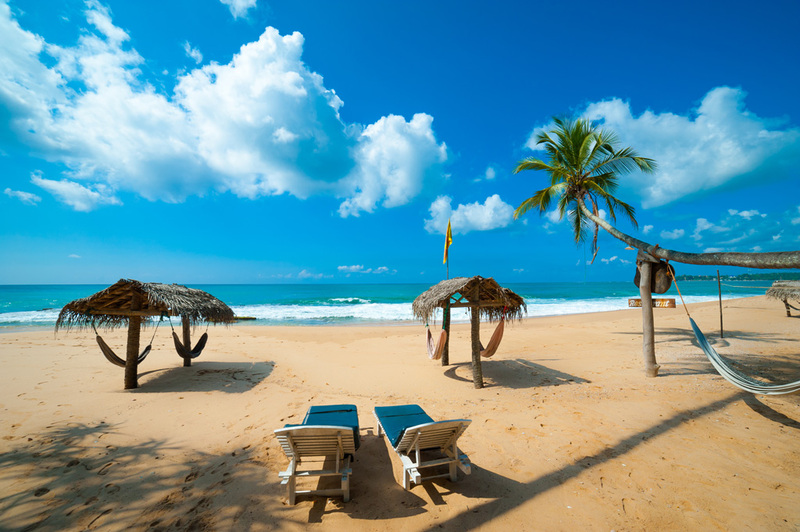 Pearl Lanka, would like you to feel the same way about our small paradise after you set your feet on it. We do our best to make sure your journey is unforgettable for lifetime, by providing budget type to star class hotels, luxurious transportation and chauffeurs also act as tour guide. Pearl Lanka do want our clients to fulfil their holiday as they desire, therefore we cherish the opportunity to provide excellent and unparalleled to satisfy our clients. Team Pearl Lanka hold the key to this wonderful paradise. Come with us to unlock the door for it right now.